Presented by Zoetis, the Veterinarians on Call YouTube channel features real-life vets doing a variety of tasks. This week, Dr. Farruggio vaccinates calves against brucellosis which can cause a serious disease in humans called undulant fever. Click here to watch the video. 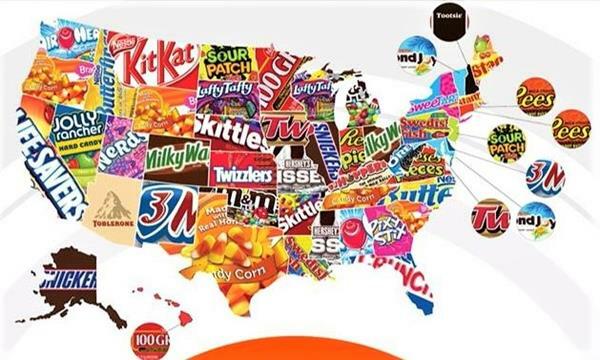 The most popular Halloween candy in each state. Friday, October 27, 2017: Harvest Healing--farmers help neighbors in times of need. The National FFA Convention, ag communication, udderly robotic milking, and Halloween candy preferences. Check out these and many more ag/science stories.